1. Start with a character. Don’t worry about the story yet. Make a character sketch. Don’t think about whether the character is a hero, a villain, or some secondary character. Start with the character’s name, age, and occupation. Then describe the character’s personality, beliefs, and backstory. See if a story emerges. 2. Turn to your favorite fiction. All your favorite books, movies, and TV shows are laden with ideas for writing a story. That’s not to say you should repurpose or regurgitate an existing story. Look for details that you can work into your own story. Example: In The Wonderful Wizard of Oz, a tornado sweeps a girl from Kansas to the fantastical land of Oz. In The Fantastic Flying Books of Mr. Morris Lessmore, a storm sweeps Morris (and his trusty journal) to a land of books. And yes, the author officially recognized The Wizard of Oz as an influence. 3. Brainstorm with a mapping technique. What happens when you’re in the middle of writing a story and find yourself at a standstill? This recently happened to me: I didn’t know what my character should do next. I fretted about it for a few days, and then I made a list of all the possibilities — all the choices she could make. Then I stepped away from the list. In the hours that followed, one of those ideas stuck with me. That’s the one I went with. 4. Cull ideas from your own life. If all you need is a story starter, look back on your own life. After you graduated high school, did you think about spending a year hiking around Europe but instead got a job and went to college? 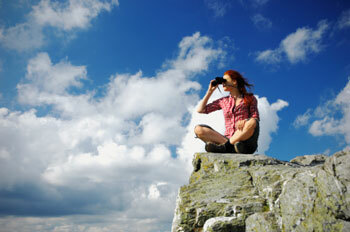 Is there someone in your past, someone you almost married, but didn’t? A job you were offered but turned down? An invitation you declined? Use the crossroads from your past as a starting point for a story. Bonus tip: you can do this with other people’s lives too. Remember that story your grandma told you about how she won a dance contest when she was a teenager? Start with that! 5. Write outside the story. Forget about story and plot. Just write something, anything. You can start with a scene, a character, or a situation. Maybe what you write will become backstory or maybe it will be the epilogue. Maybe some tangent will carry you into a new story that you want to fully realize. 6. Turn on the news. You can get the news from television, the Internet, or a newspaper. Whatever source you choose, it’s sure to be packed with excellent ideas for writing a story, from a double homicide to a neighborhood do-gooder or a corporate conspiracy, you’re sure to find something that will spark your muse into action. 7. Ask a friend. Whether you’re struggling to start a new story or are stumped with a story you’re working on, you might want to try turning to friends and family for a little direction. 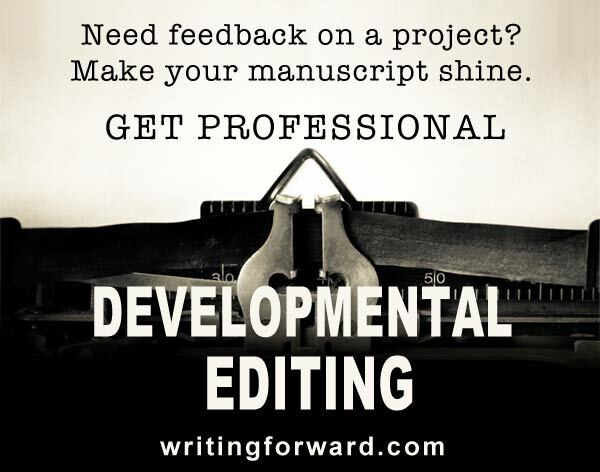 Even your non-writer friends will have tons of great ideas to help you out. Bonus tip: friends and family are also great for bouncing ideas off of, especially when you’re working on a complex concept. 8. Freewriting. It’s the all-purpose writing activity. Use it for daily writing practice, brainstorming, problem solving, clearing your head, and getting ideas to flow. Set a timer for 10-15 minutes. Take out your notebook (or some sheets of paper) and write whatever comes to mind (no matter how wild or crazy) for the allotted time period. Don’t stop, don’t think. When you’re done, see if there’s something in there that could prompt a story. 9. Writing prompts. There are oodles of writing prompts right here at Writing Forward, and if you can’t find what you’re looking for here, just do a Google search for “story prompts” or “fiction writing prompts.” You’ll be confronted with more story starters than you’ll know what to do with. 10. Turn to your notebook. If you’ve been diligent about jotting down your best writing ideas, then your notebook should prove to be a valuable resource when you’re feeling uninspired. If you haven’t filled your notebook with ideas for writing a story, then crack it open and use the tips above to start your own idea journal. What kind of stories do you write? Do you ever have trouble starting a story, or are you more likely to get stuck somewhere in the middle? When you need ideas for writing a story, where do you turn? Share your thoughts and experiences by leaving a comment. Oh, Melissa, thank you, thank you, thank you! The timing of this post: Perfection! Brainstorm with a mapping technique. Brilliant! I’m glad this helped you, Paul, and I wish you the best of luck with your story. Sounds chilling! I write poetry, flash, and am working on a novel. Recently I’ve been bit with the concrete motivation to become a published writer instead of treating it as a hobby. Thanks for writing this article. You offered great suggestions, but the best part of your article is the problem-solving mindset of: “Come on, you know you can do it!”. I shall definitely use the brainstorming technique. I sometimes get stuck into thinking there’s only one possible outcome and I haven’t found it, but jotting down as many as I can think of then stepping away until one shouts out at me is a really helpful piece of advice. Thanks. I love the technique. Sometimes it’s simply a matter of jotting down a short list of possibilities on a piece of scrap paper. Once you start producing ideas, inspiration gains momentum! And the right idea, the one that you need, just feels right, so you know it’s the one. Good luck to you! 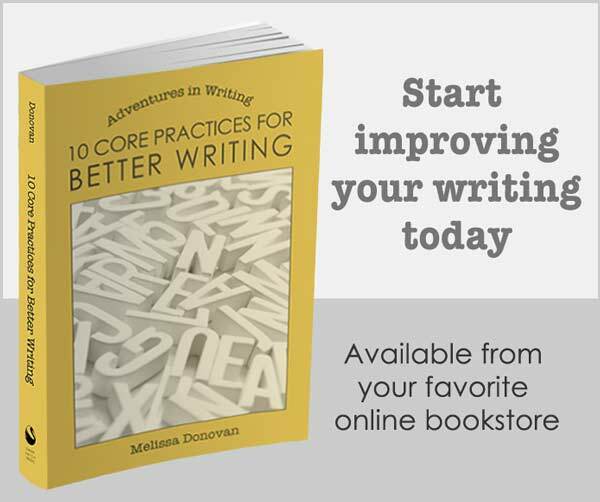 Love using the writing prompts… love it so much I wrote a book providing prompts for everyday! Thanks for reminding everyone out there of all the everyday places to find writing ideas. Love your blog! Thanks again! That’s excellent! Good luck with your book and your writing! Oh yes, working in the same story world and with the same characters can definitely speed things up. Good point!